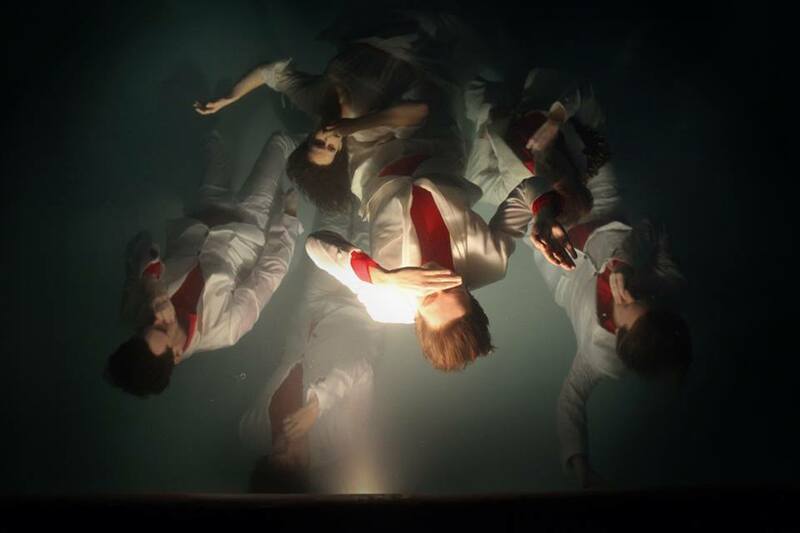 New video from Arcade Fire, the most hipster band of the scene, for the last single Afterlife from Reflektor, one of the best album of 2013 scene. In line with the previous videos, Afterlife gains its inspiration from the real normal life. Poetic, intense, emotional, real, the video is the dream of something special that is so concrete as a normal daily life. Dreaming a special moment of a real normal life. I love Arcade Fire and their songs. Good message in this composition. This video is very emotional and the story is quite surreal. The little boy’s dream affected me very much. The director did an amazing job creating this video and Arcade Fire did a fantastic job making this song.